Okay, it is not like you guys did not see this one coming. Robert Krekel, a sound designer over at Sony Computer Entertainment, list in his LinkedIn profile ? seriously, what is it with these guys and LinkedIn? ? Playstation All-Stars Battle Royale as a title that he is currently working on for the PlayStation 3. What is interesting is that he listed himself as sound designer for both a PS3 and PlayStation Vita version of the game. If the game is announced for the Vita, it certainly would not turn many heads, but this could be one of the first confirmations in a line of confirmations and speculation leading up to E3. 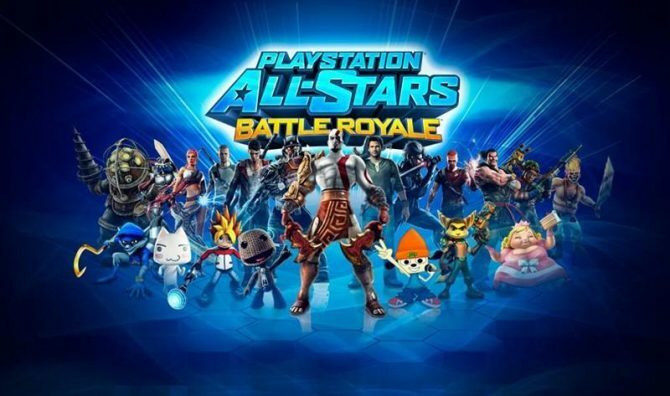 PlayStation All-Stars Battle Royale is being developed by SuperBot Entertainment in conjunction with Sony Computer Entertainment?s Santa Monica Studio. The game is expected to be released on an unspecified date this year. 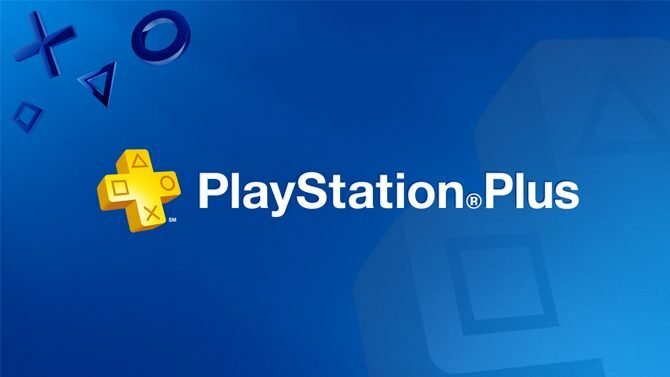 The online features of PlayStation All-Stars Battle Royale, Warhawk, and Twisted Metal for PS3 will all be shutting down on October 25.